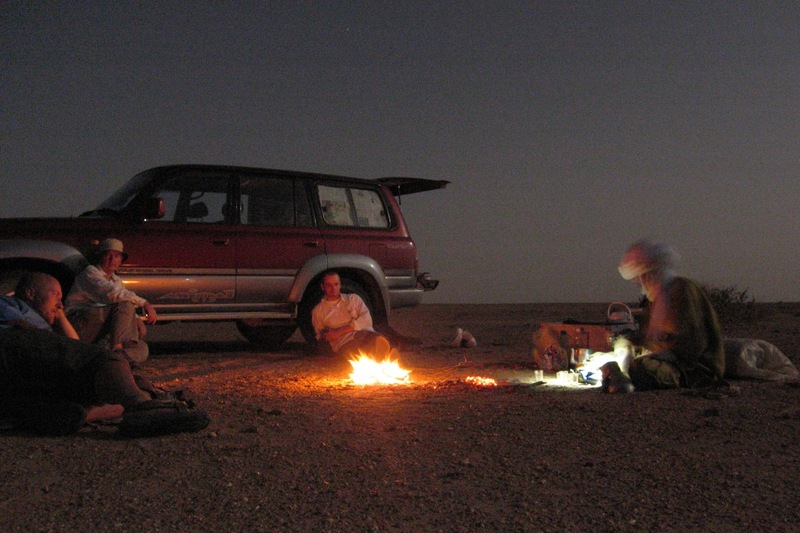 My mission this time: to hand over a desirable 80 series Land Cruiser to Mohamed in return for guiding and other duties on my forthcoming big Sahara crossing. 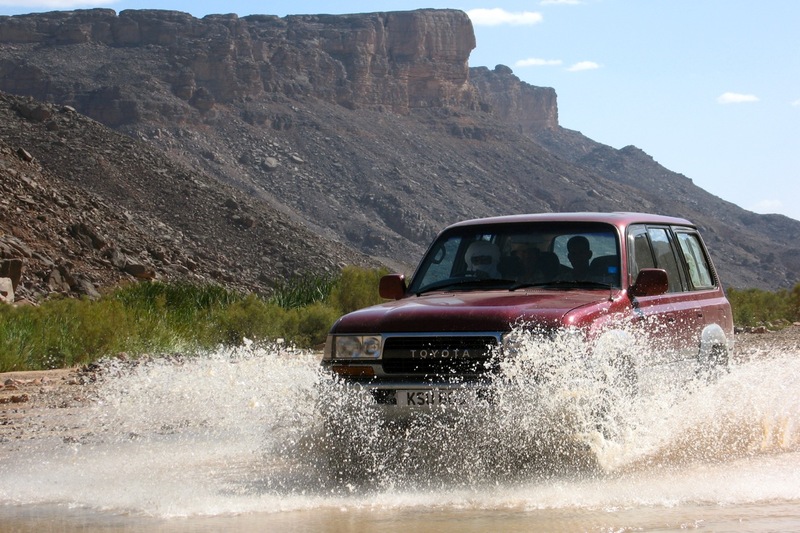 He can’t buy the car in Algeria, even by shifty means – no one outside le pouvoir can. So it needed me the owner to drive it just over the border into Mali where it could get ringed and brought back into Algeria under some other Algerian documentation. Selling cars is an old game in West Africa, though not quite like this. 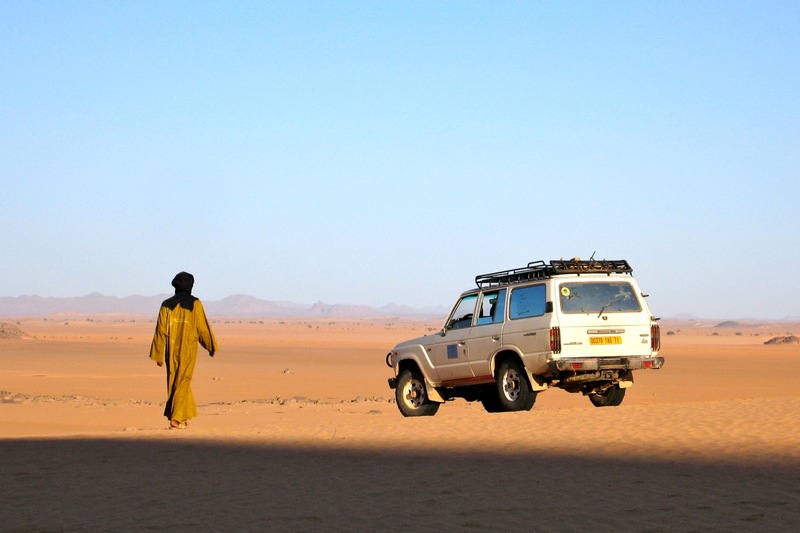 I’d joined a similar run flogging old Mercedes in Mauritania a decade ago. With me along for the ride to Mali, Zander and Martin. At Algiers port they were a bit bemused by a tourist car (we were the only foreigners on the boat), but despite 4-5 hours queuing, we got to In Salah the next afternoon and from there took a great run along the Old Hoggar piste east of the TS highway, past old Hassi el-Khenig to a camp and a splash at the lovely guelta of Tiguelguemine (right). Next morning a little scorpion ran out from under the mattress to be nabbed in seconds by a pair of moula moula birds. 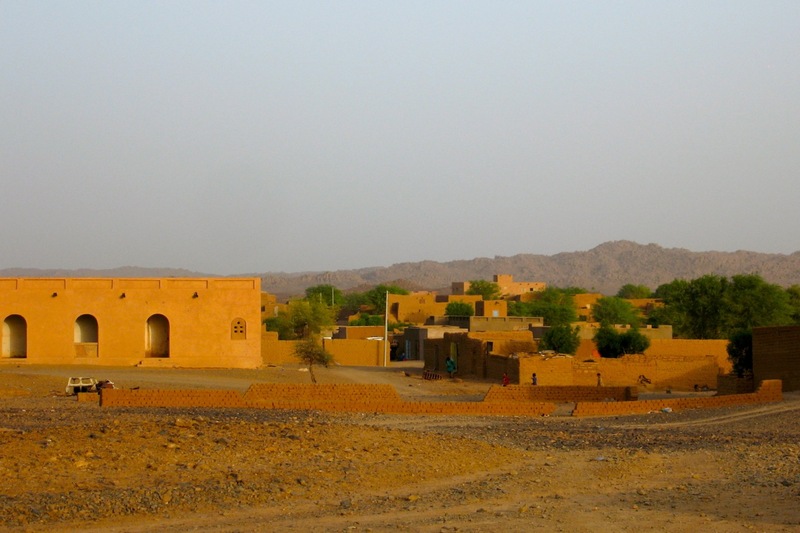 Just down the track is Tadjemout fort and source, (left), a place I’d use to launch camel tours a few years later. 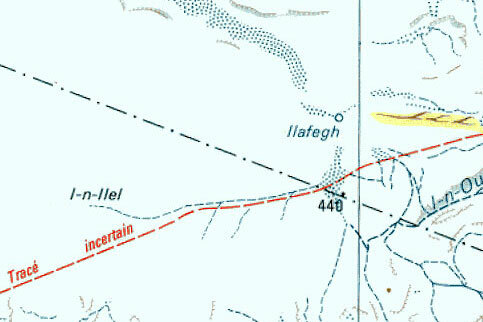 Then on to Arak Gorge (right) where I got in trouble in 1984 and which now has a bridge or two over the creek,. Down the TSH to Elephant Rock behind Tesnou and past In Ecker and into Tam. We’d missed a whole lot of rain by a couple of days and only on one night among some Tanezrouft dunes did the night-time temperature drop below 24°C. 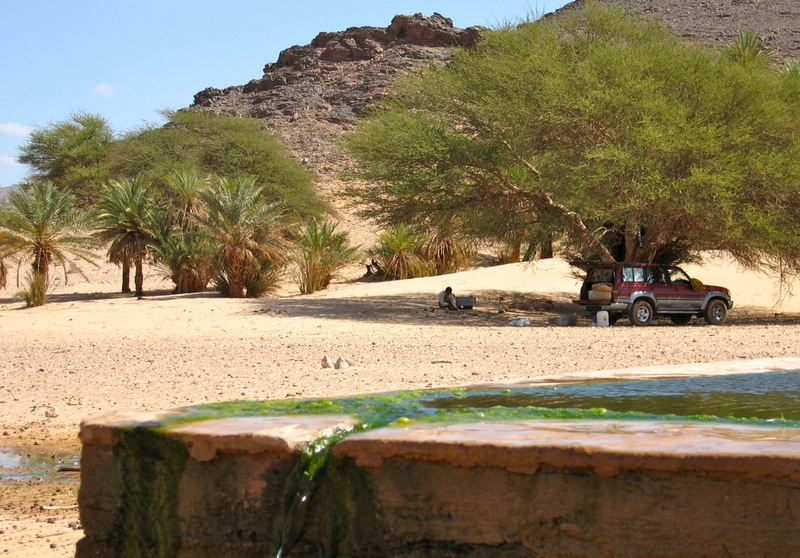 Even though I expected a humdrum run along mostly known routes, as always the desert delivered and we saw many unusual things and had some interesting encounters. 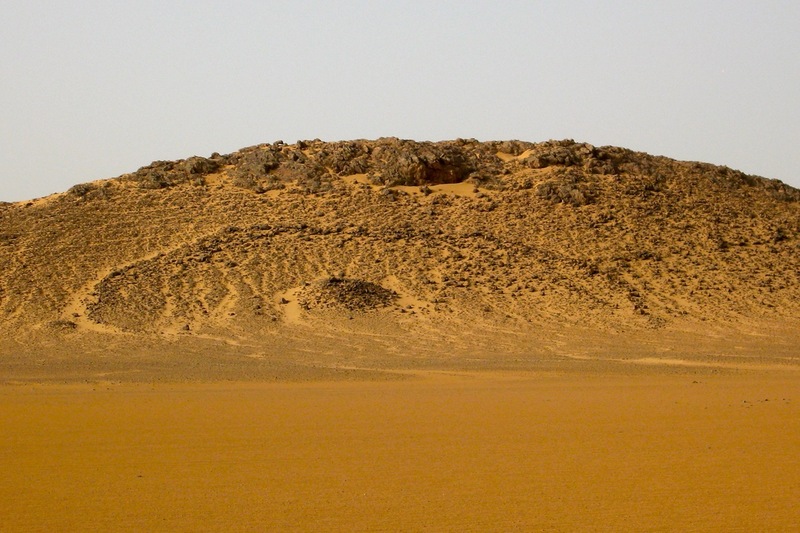 We took the high route to Bordj out via Abalessa, through the still-muddy oued and out onto the wide open Tanezrouft, passing a pre-Islamic tomb (right) on an isolated hill. It’s funny how I can spot these easily now. On my first Sahara trips just hanging onto the bike was hard enough. The hot run out across the Tanezrouft unrolled, and a day later dusty Bordj didn’t seem to have changed much over the years. We checked out of Algeria. 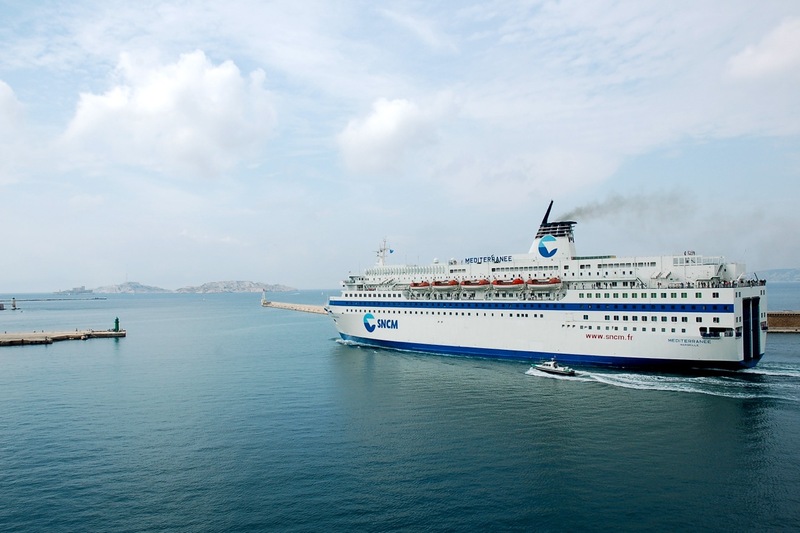 We’d be checking back in shortly, but – ahem… – sans voiture. A few clicks south of town, Ikhalil (In Kalil; El Khalil; not on any paper map) is home of the Ambassade, a chummy contrabanders compound – one of a few here in No Man’s Land which is seemingly tolerated by the nearby towns. Goods pass in and out of here: fuel, cigs and other subsidised commodities from Algeria southwards. And from Mali goat meat and cloth. As for the heavy stuff, it seemed impolite to ask. Tessalit (left) also looked the same after 15 years or more. Apparently it was ransacked and abandoned during the 1990s Tuareg rebellion and never really recovered. I let the guides sort out the laisser passez with the help of a big box of dates for the police chief. But up on the hill fort the gendarme could not wait to get his bite out of our cake and played all the usual power games once he clocked what was going on (flash car – quick sale). “Ou est mon cadeau!” he roared as he feigned an inspection of the back of the car. 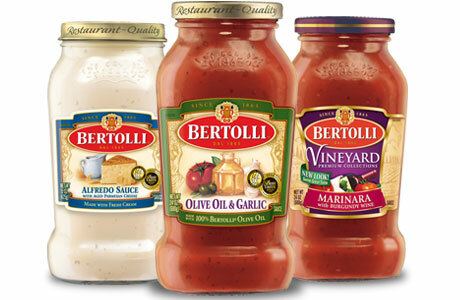 The nearest thing to hand was a jar of Bertolli sauce which he snatched disinterestedly. On the way back through Bordj the Algerian police sort of knew what had gone on but could do nothing about it as my car had left Alg legitimately. 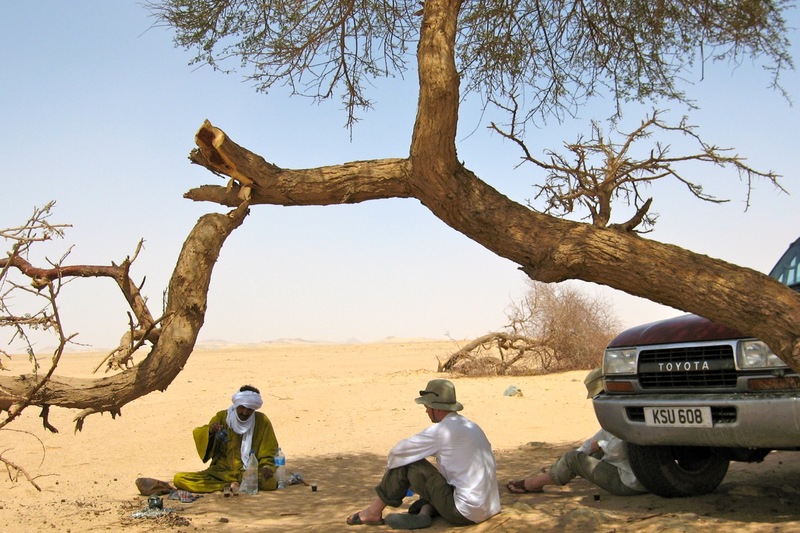 As we waited, some shifty-looking foreign guys with beards turned up off a Timbuktu truck and put me in mind of an desert GSPC training camp (actually that may not be so far fetched). 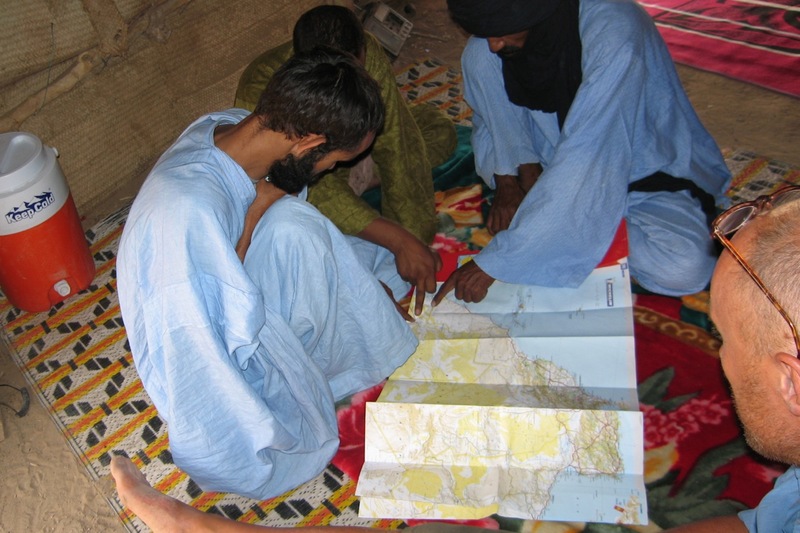 A week earlier nearby some GSPC had reportedly been shot up by Malian Tuareg. These were the days when the Kel Iforghas put up a fight against the incoming jihadists. 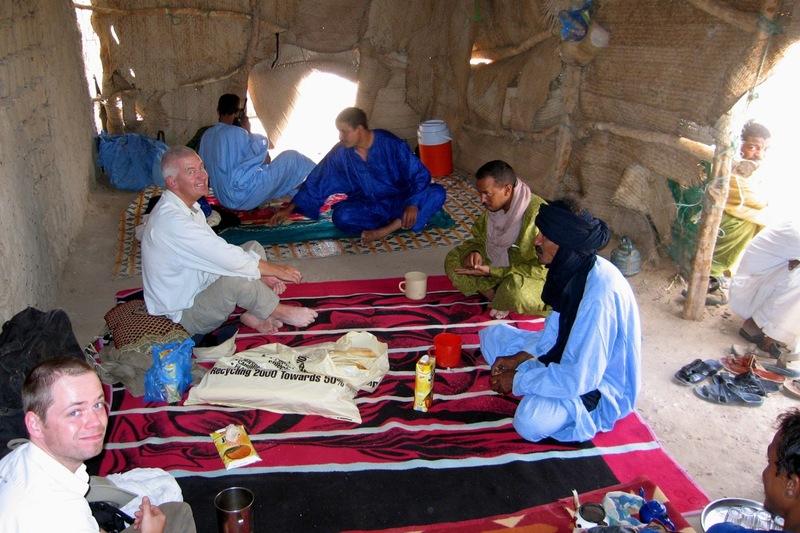 Kidal continued to be tense after the events of the summer and now is in the war zone. 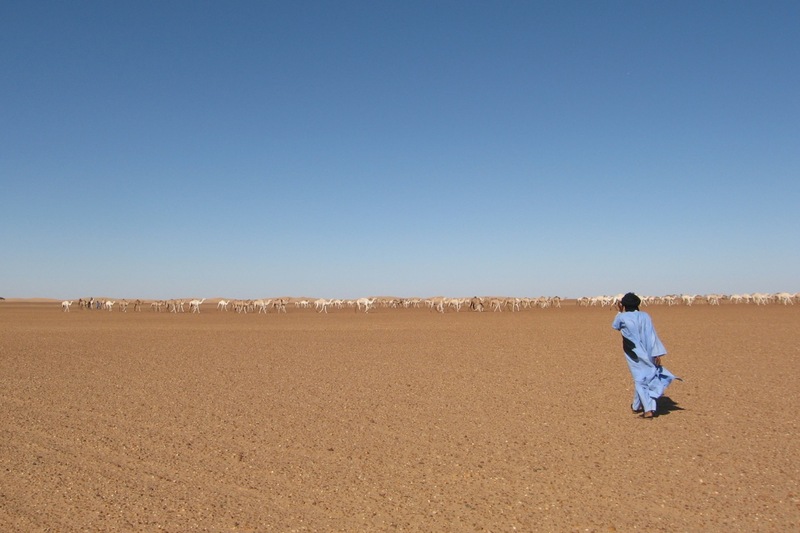 Of course the guys at Bordj may have been nothing more than devout students coming back from some Koranic school – but this is how the mind whirs these days on seeing bearded Asians at an outback border post. Out of Bordj we spent the night among the dunes near Ilafegh wells where we saw a large camel train leaving after being watered. 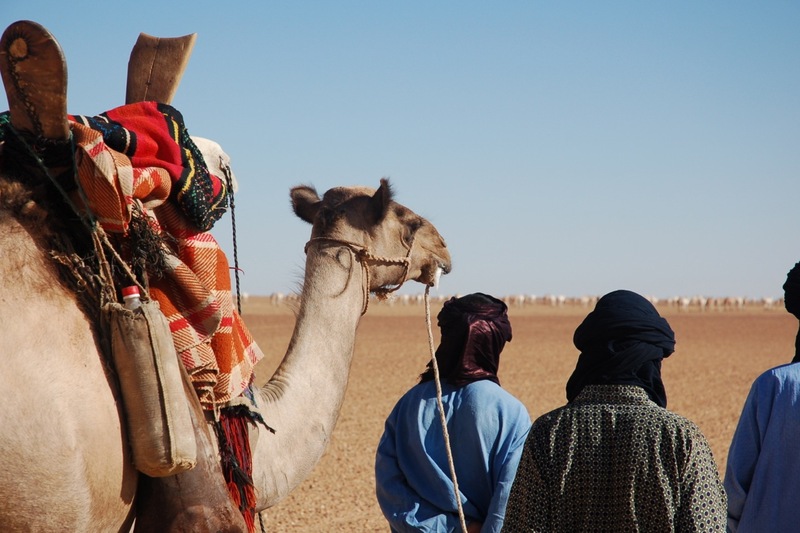 As always, Mohamed can’t resist his nomad’s instincts and chatting up the camel herders to see what and where and so on. I never imagined camels out in the utterly barren Tanezrouft but the recent rains (there were pools here and there) had driven the nomads down in anticipation of a feed. It was to be our only cool night and a real tonic after the unrelenting heat and associated locusts, mozzies, small scorpions and other irksome bugs. Hot days are fine I decided, but hot nights are a drag. On the way up we came across an old M.A.N tanker and ever-chummy Mohamed got out for a chat, having run such a lorry himself once. 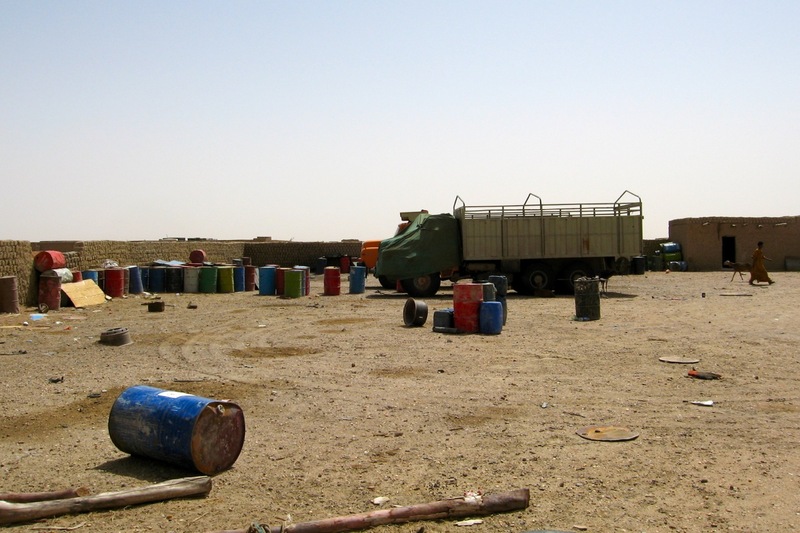 The shady guys were taking Algerian fuel down to Ikhalil or somewhere like that and when I got out to stretch my legs and eye up the front of the truck, the edgy driver gunned the engine and slipped the clutch as a warning to clear off and get back in the car. We spent the next night among some granite hills near Abalessa where I finally got round to experimenting with making bread in preparation for SEQ. 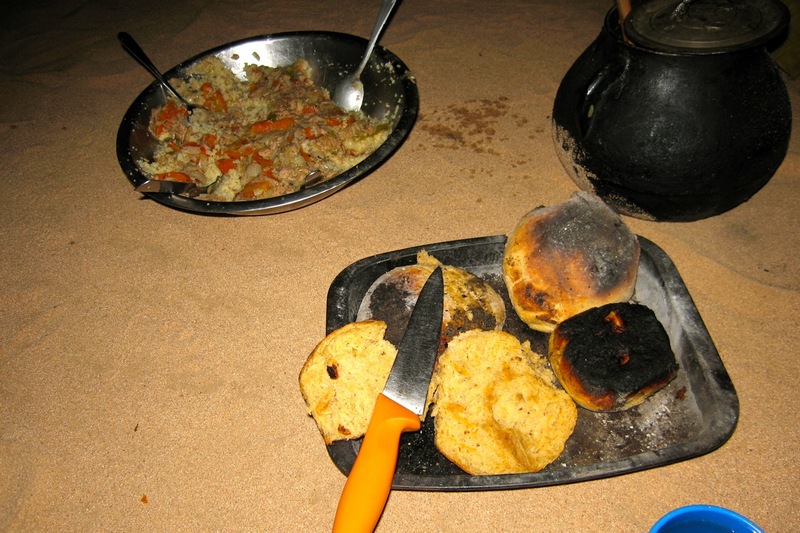 And for a first go it turned out pretty well – a very passable combination of burned dough cooked in a tin on the embers. Next morning we visited a crater hill. Years ago I remember reading an article by Tom Sheppard about his quest to reach a curious crater formation he’d spotted northwest of Tam. ‘Journey to the Round Mountain‘ he called it, riding there on his XT600 Tenere. 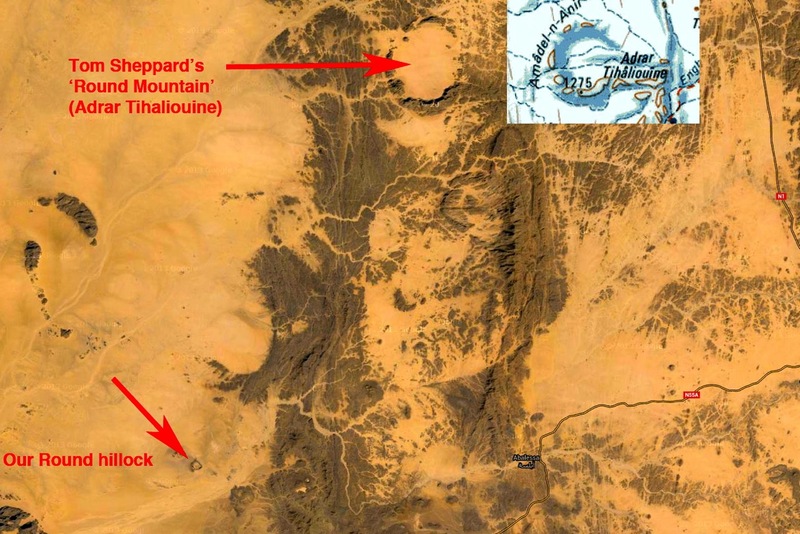 That was probably Adrar Tihaliouine to the northeast, and this similar crater reminded me of it. A good place to stash rustled camels! 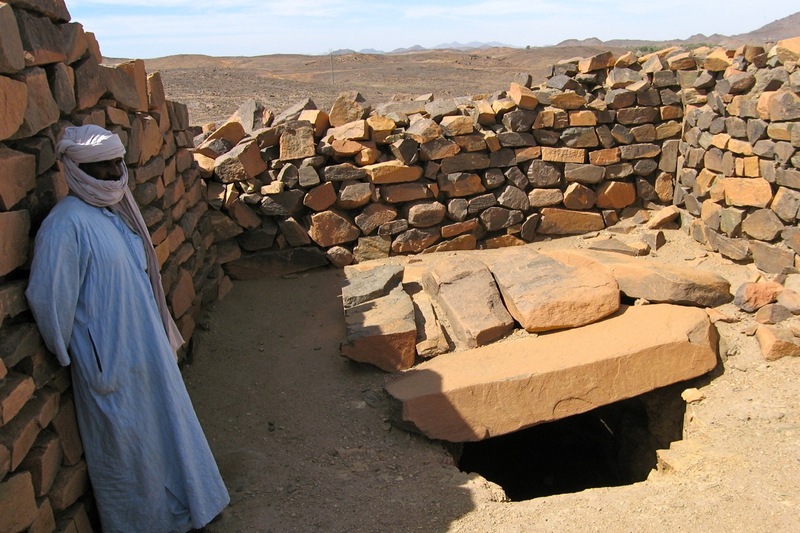 In Abalessa Moh’ led us to the tomb on Queen Tin Hinan (right). Interesting little museum with the rocky tomb round the back, but only pics of the treasures remain; everything was pinched by Prorok and his cohorts in the 1920s (link review of his book, Mysterious Sahara). All that remained was a bone shaking ride back into Tam in the no-brakes, clockwise-only power steering Chien followed by two days idling in the old Camping Dessine – the original campsite I used to use in the 1980s. 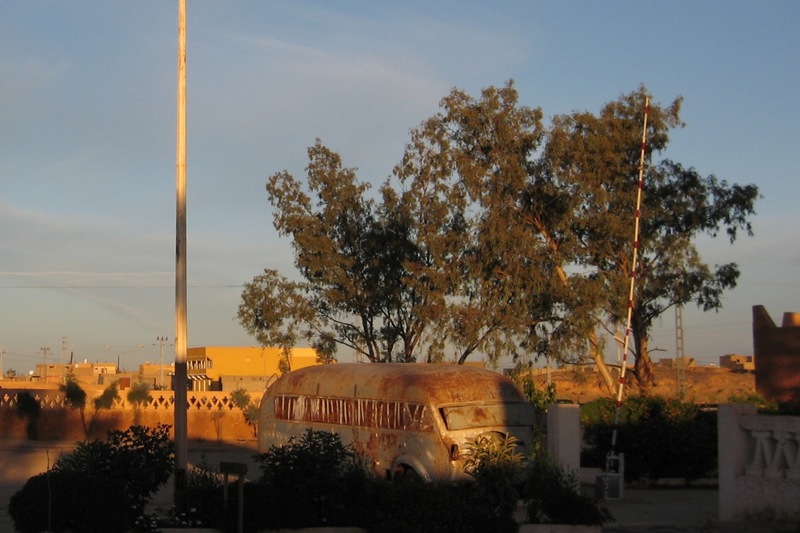 It’s still home of the old Trans Saharienne bus (left), rusty away slowly by the reception. We killed time by following the shade, watching our clothes dry before our eyes, waiting for Ramadan cafes to open up and cruising around town in the Chien, logging a GPS map for future use. Then, when the time came we flew up to Algiers, Europe and home. October 2006. Some pics by Martin and Zander. This entry was posted in Cars and tagged Abalessa, bordj moktar, El Khalil, GSPC, Has, ikhalil, Ilafegh wells, In Kalil, Journey to the Round Mountain Tom Sheppard, Mysterious Sahara ~ Byron Khun de Prorok, Old Hoggar piste, sahara smuggling, Tadjemout fort, Tamnarasset, tessalit, Tiguelguemine guelta, Toyota HDJ80 on September 2, 2015 by Chris S.